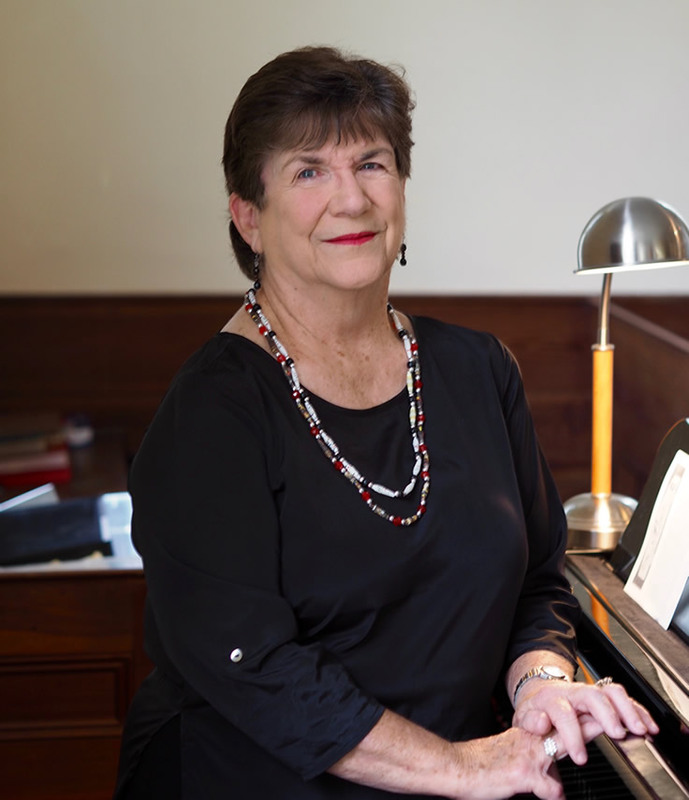 Louise Strickland is a fifth generation Tallahassean who joined Pisgah United Methodist Church in 2015 and serves as the pianist and Choir Director. She developed her love of music at an early age from her father and has served as a pianist for many churches throughout Tallahassee. Before retirement, she owned an Antique Shop in north Tallahassee. Louise and her husband, Marvin, have been married for over 55 years and share four children and ten grandchildren. The Pisgah Choir is an integral part of our Traditional Worship every Sunday morning. Each Sunday features a special music presentation from a soloist, a small group, or the full choir. In addition to Sunday morning worship, the choir performs holiday cantatas for Easter and Christmas seasons and special hymns for Pisgah’s Annual Homecoming Celebration.